If left long enough without service, you can have an excessive amount of carbon build up that needs to be cleaned on a regular basis. J Gordon & Co is a leader in designing and installing equipment to make your life aboard more enjoyable. We are dealers and have been factory trained in the installation and repair of most air conditioning systems. We sell, install and service self contained units, splits systems and chiller systems. We have very competitive pricing on most systems. Many times it is the space available that determines the brand of air conditioners that we may chose to fit your boat. 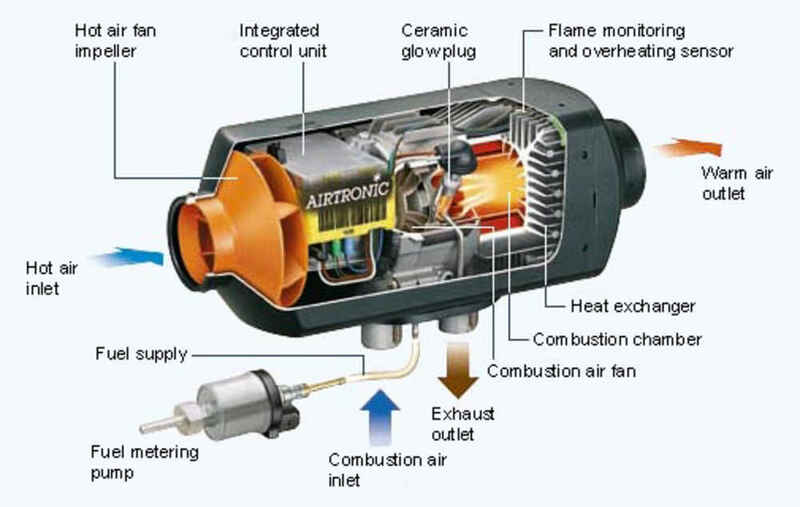 We also are trained in the installation and repair of most diesel cabin heaters, such as Webasto and Espar. Discounted dockage: Ask about J Gordon & Co's discounted dockage for most new installations and repairs. Note: we have two slips that are 35' wide to accommodate catamarans. Heaters have a longstanding tradition at Webasto. For more than 80 years we have been at the cutting edge when it comes to the development of fuel-fired heating technology. Every day, leading automotive manufacturers and boat builders rely on the advanced design and technology of our Webasto heaters. The weather at sea changes more quickly than just about anywhere else. Discover the beauty of the winter at sea by extending your boating season with a Webasto heating solution on board. Along with specific marine installation kits we deliver innovative high-quality air and coolant heaters that contribute to the enhancement of comfort on board. These two technologies provide economical, powerful and reliable solutions to our customers. 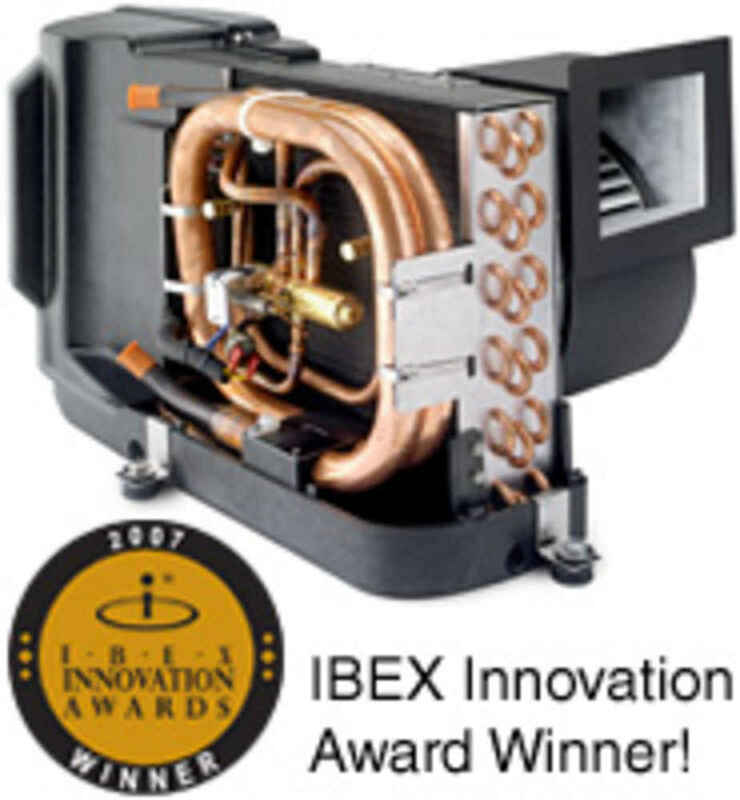 There is a Webasto heating solution for every need. Within a short time Webasto air heaters generate pleasant warmth on your boat. Various warm air outlets ensure excellent dehumidification of the vessel. Air heaters are particularly suited for sailing and motor boats of up to 45 feet. Webasto coolant heaters not only ensure even heat distribution in the boat, but also provide domestic hot water in connection with a water boiler. These heaters can be installed in the engine room with minimum space requirements, and can be easily combined with Webasto chiller air-conditioners to form an integrated climate control system. Whatever type of boat you own, you deserve the unbeatable comfort and luxury of a Cruisair climate system. 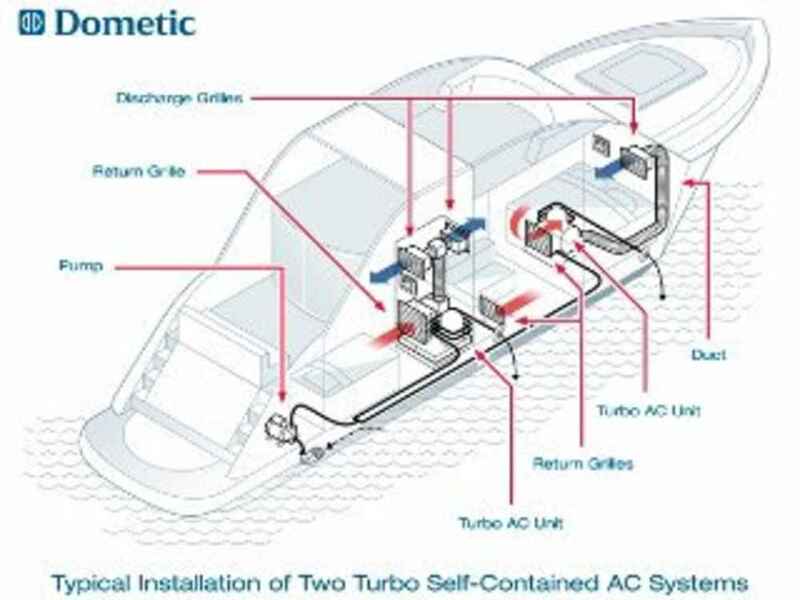 Cruisair was a pioneer of air conditioning systems for pleasure boats in the 1960's and now, as part of Dometic Group, the Cruisair brand continues to represent innovative new products in the marketplace. Ideal for boats of all sizes, Marine Air climate systems from Dometic give that “large boat” feeling of comfort and luxury. 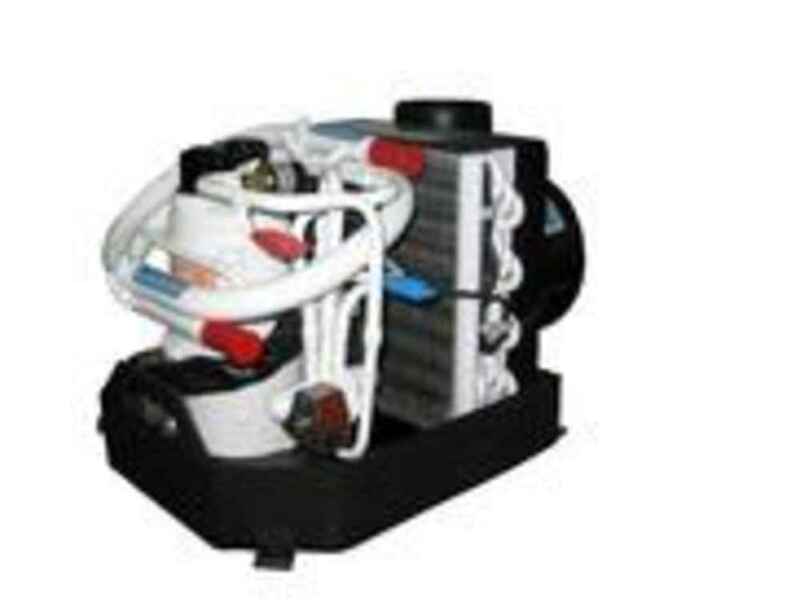 Marine Air started building air conditioning systems for boats in 1977, and thousands of pleasure boats throughout the world are equipped with Marine Air Systems. Dometic offers the complete line of Marine Air products, from compact DX self-contained units to DX split systems to multi-ton chilled water systems for superyachts and large vessels. Marine Air air conditioning systems ensure a comfortable onboard climate year round. Cool down the boat for a more enjoyable summer boating season!